Tailwheel training opens up the door to a whole new type of flying adventure! 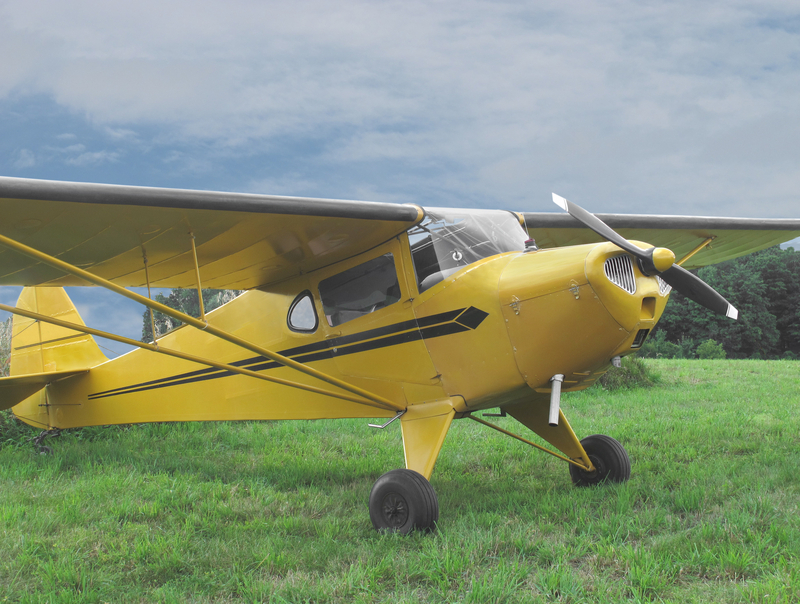 With a tailwheel endorsement you'll be able to fly a wider range of small aircraft capable of landing in much shorter distances and in much more remote areas. In addition, your basic stick and rudder skills will be honed to perfection making you a much more competent pilot. Get back to the roots of aviation and experience the romance of flight! At Premier Flight Center, LLC, we have several instructors with tailwheel experience who can guide you through a tailwheel endorsement, BFR, or even Light Sport Pilot and Private Pilot training if you desire. Please note that Premier does not own a tailwheel airplane at this time. All training is done in your own airplane.